The Schuylkill River Greenways NHA, in partnership with Sly Fox Brewery, will celebrate Earth Day and SRT Ale with a series of recreational events and trail cleanups along the Schuylkill River Trail on April 19 & 20. Since a portion of the proceeds from SRT Ale support the Schuylkill River Greenways NHA to promote, improve and maintain the Schuylkill River Trail, we will celebrate by holding several trail cleanups. Cleanup volunteers will receive SRT Spree swag; volunteers aged 21 & over will get a voucher for a free SRT Ale to be used at the SRT Spree festival in Mont Clare or the Sly Fox Tastin’ Room in Pottstown. 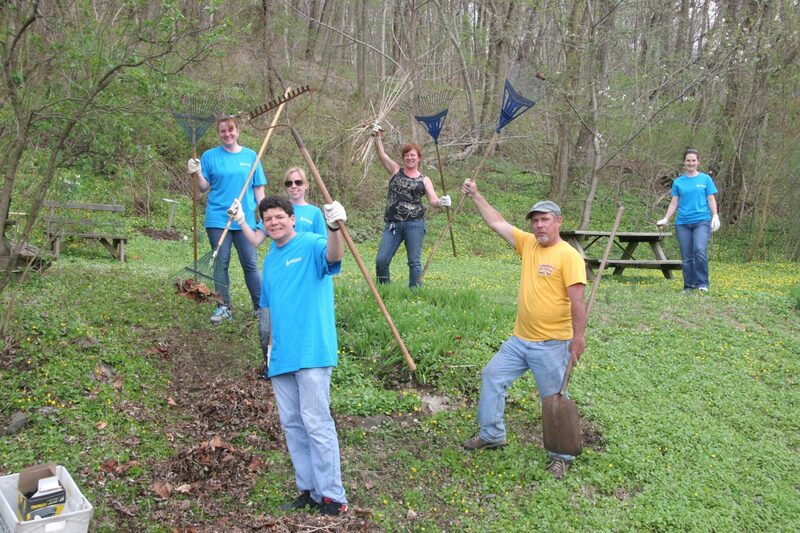 Friday April 19, 5:30 – 7 pm: Pottstown Riverfront Park Cleanup (CANCELED). We will clean trash along the river and Manatawny Creek. Volunteers are invited to join us afterward when we head over to Sly Fox Tastin’ Room to taste some SRT Ale! For more information, CLICK HERE. Saturday April 20, 12-2 pm: Lock 60 Clean Up. Participants will help clean up the area along the canal and river at the Schuylkill Canal Association’s Lock 60. For more information, CLICK HERE. Other events, hosted by Sly Fox Brewery, include a 50K relay race, a group bike ride and a free music festival at St. Michael’s Park, located at 203 Jacob St. in Mont Clare, across the river from Phoenixville. To Find out more about these events, visit www.slyfoxbeer.com/srt-spree.